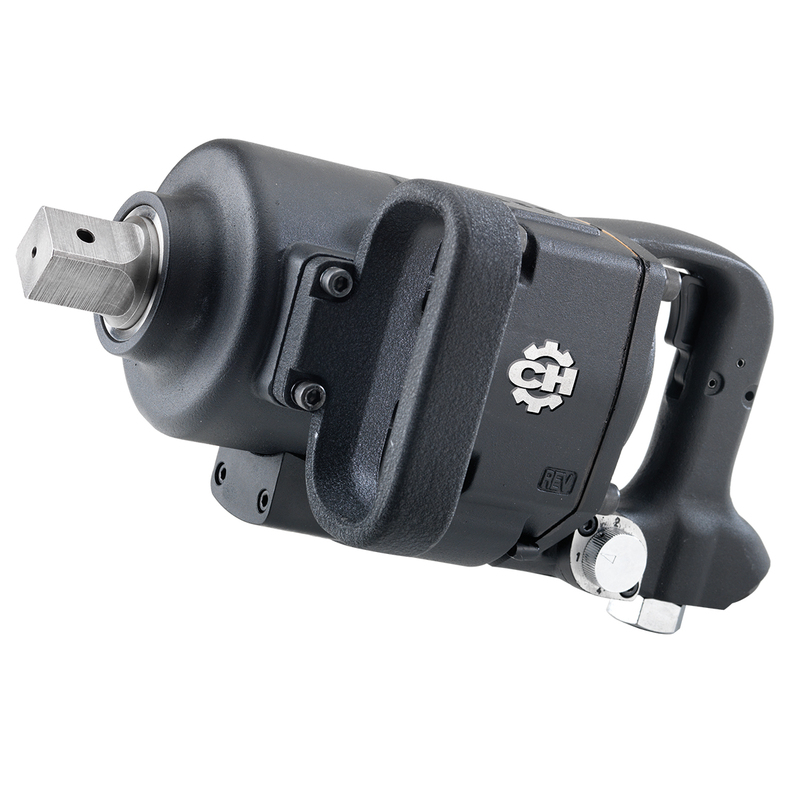 The Campbell Hausfeld 1-inch snub nose impact wrench (CL215700AV) is our most heavy-duty solution for the toughest fleet, industrial and farm jobs, delivering 1,650 ft.-lbs. of maximum torque. The twin-hammer impact mechanism is both powerful and balanced, while a side handle gives this impact wrench a controlled, balanced feel.